The online system allows people to avoid the lengthy hearing process. New Yorkers who have been slapped with tickets they think were unfair can now contest those summonses online instead of spending hours navigating red tape in person. City Hall has launched a new web application enabling ticket recipients to argue their cases entirely online, a process that will drastically reduce the time it now takes to contest tickets. Traffic cops issue 10 million tickets per year, and 1.2 million are disputed, 48 percent of which get dismissed. Scores of tickets are also issued for failure to pick up after dogs, letting dogs off leash, failure to clear sidewalks of snow, failure to separate recycling, idling a vehicle and dozens of other quality-of-life categories. But an untold number of people pay the high fines regardless of whether they deserved the tickets, because the current hearing process requires lengthy court appearances. Weeks often pass between hearings and a decision. “Every New Yorker has a story about the parking ticket they didn't deserve but never bothered to fight because it wasn't worth making the trek down to traffic court,” City Council Transportation Chair James Vacca said in a statement. The streamlined system, which cost the city $50,000, allows a user to enter ticket information, provide an explanation and submit evidence to support the claim, such as photos or documents that might assist a judge in the case. The online tool can be found on the Department of Finance website. Parking tickets have soared under Bloomberg's administration, which has turned a policy of stricter enforcement into a revenue boon for the city. Since Bloomberg took office in 2002, tickets increased 42 percent and resulted in 64 percent more fines, according to a 2008 report by the New York Times. In 2008 alone, the city collected more than $624 million in parking fines. 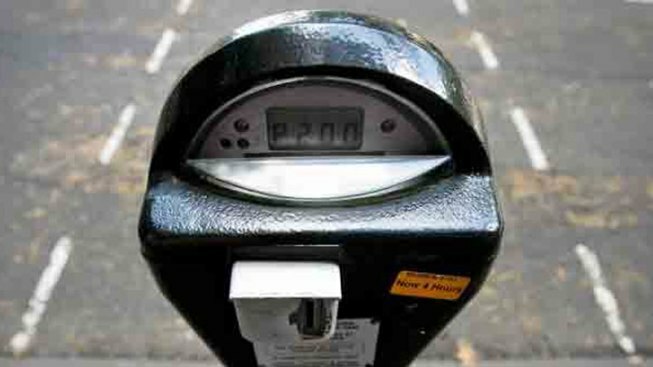 Parking violation fines range from $35 to $200. Bloomberg downplayed the revenue increase and said the city is simply doing its job to improve traffic safety and flow. “Parking tickets are a way to get people to obey the law, and in some senses it would be great if nobody ever got a parking ticket," Bloomberg said.